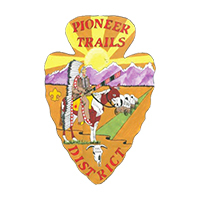 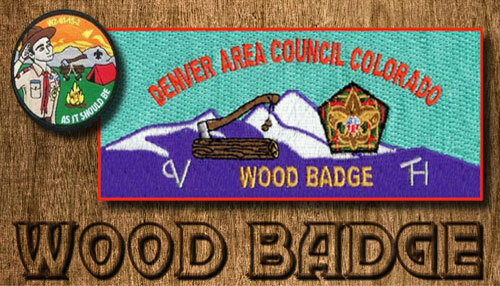 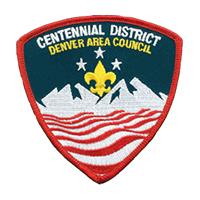 The Denver Area Council Health and Safety Committee offers many training opportunities in the area of health and safety including, but not limited to, Health and Safety Training, CPR, First Aid, Wilderness First Aid, Safe Swim Defense, Safety Afloat, Climb on Safely, and Trek Safely. 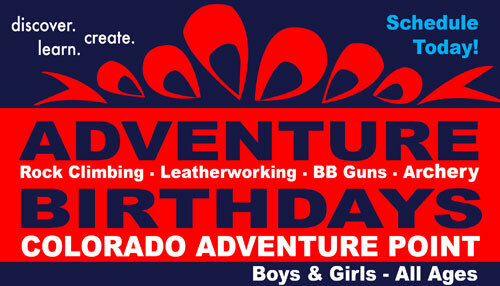 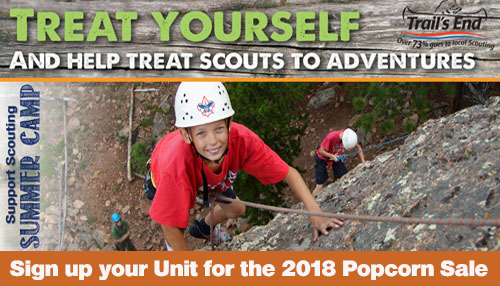 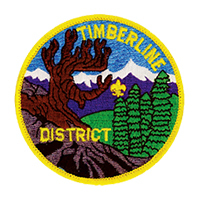 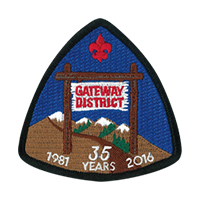 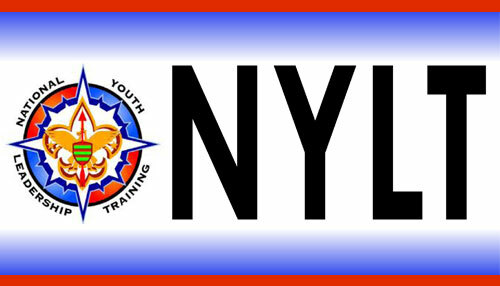 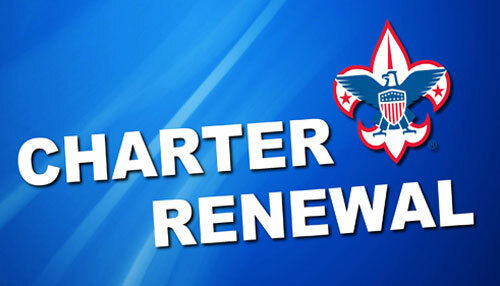 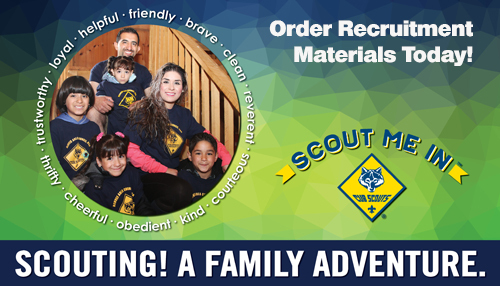 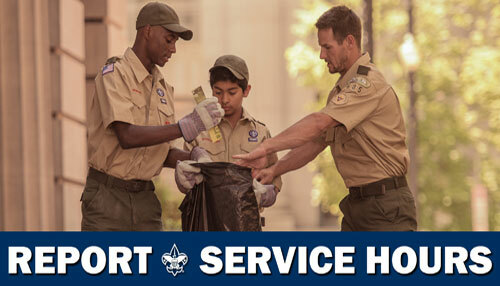 Many of these trainings can be found on the Scouting Online Learning Center Site. 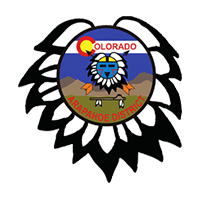 The Health and Safety Committee meets quarterly and the meeting schedule is listed in the calendar. 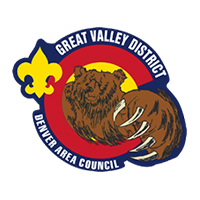 For more information about Health and Safety in the Denver Area Council, please contact Health and Safety Committee Staff Advisor, Dave Whitner at 303.455.5522. 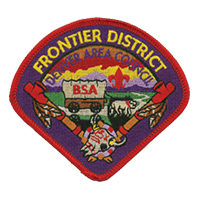 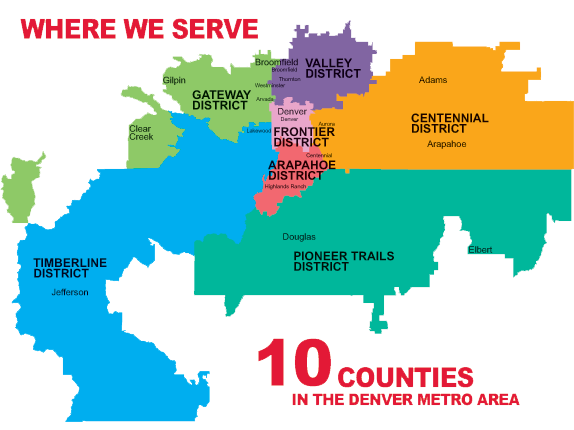 These are organizations that are not affiliated with the Denver Area Council, Boy Scouts of America but are available to teach First aid to both youth and adults. 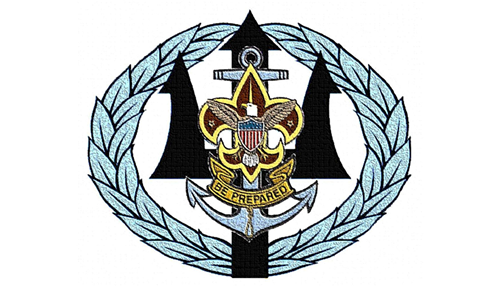 Please make sure that the course that you take are ones that are required by the Boy Scouts of America to participate in Outdoor Activities or for advancement.